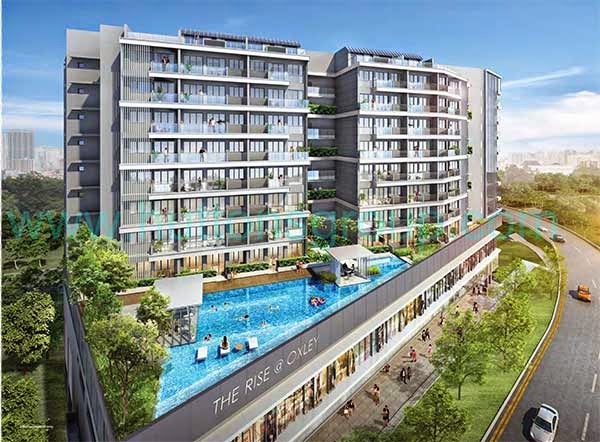 The Rise @ Oxley Residences is conveniently located at 71 Oxley Rise, Singapore District 09. With easy access to all public and private transportation that gives ease and comfort to all the residents. It is nearby to schools like Cantonment Primary School, CHIJ Kellock, Radin Mas Primary School, Eton House International, and American College. Funan Digitalife Mall is right at your doorstep. It is also nearby to some parks include Tanjong Pagar Ricoh Park, Esplanade Park, Fort Canning Park, and Pearl Hill City Park. The development is well-connected to MRT stations such as Raffles Place MRT, Tanjong Pagar MRT, Clarke Quay MRT, and Chinatown MRT. 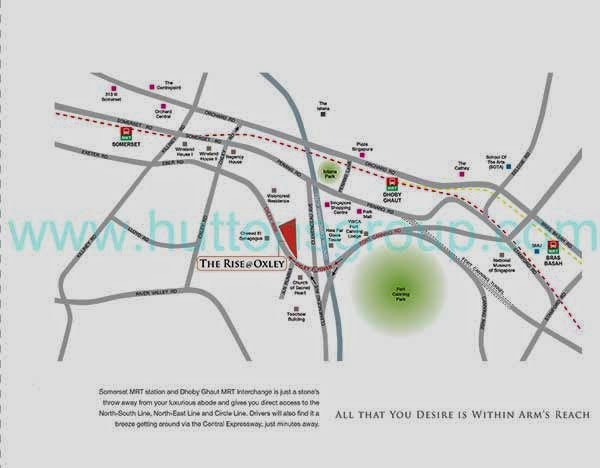 Easy access to major roads like Central Expressway (CTE), Ayer Rajah Expressway (AYE), and East Coast Parkway (ECP). Stay tune for updates of The Rise @ Oxley Residences price. Call us now at 6100 0877 for latest unit availability and pricing.